A MAN now living in Spain has today denied indecently assaulting a young boy in Aberaeron more than 20 years ago. 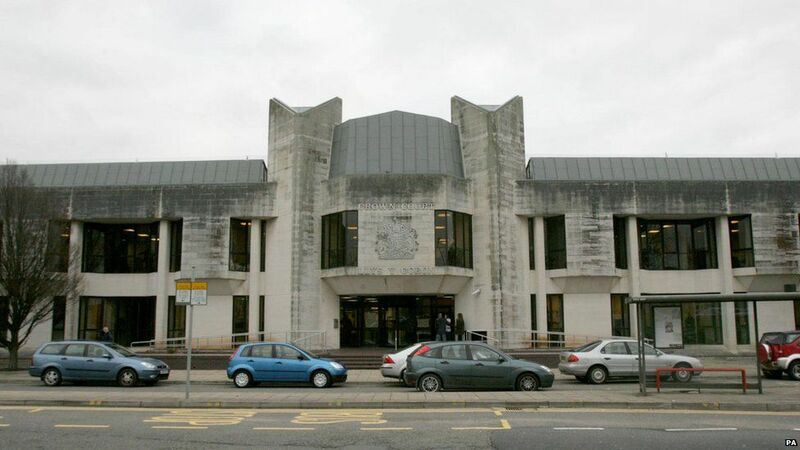 Andrew Mark Lloyd Davies, aged 40, attended a plea and case management hearing before Judge Paul Thomas at Swansea crown court. He denied assaulting the boy between July 1990 and July 1992. Davies, now of Calle Mirio, Colina Blanca, Mijas, Malaga, was told a four day trial would begin on June 13. He was granted bail meanwhile.